Today Fox announced that a sequel to Alien Isolation was on the way. It’s called Alien: Blackout and while some fans of the terrifying stealth-driven game might be enthused by this news, they might also want to take a seat for the next bit. The game is for mobile devices exclusively. 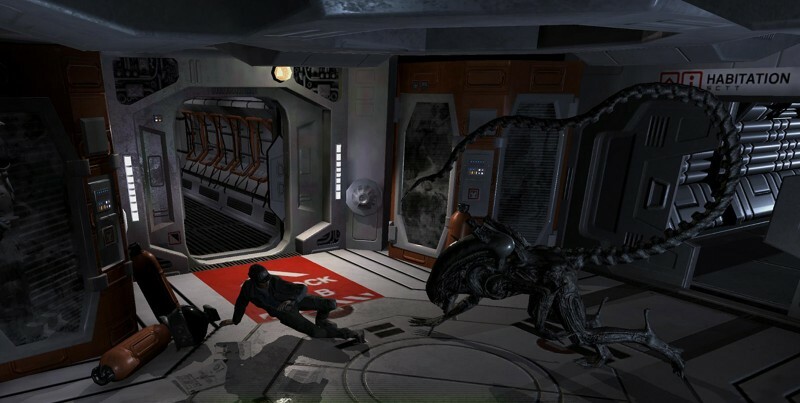 Alien: Blackout has you guiding Amanda Ripley and her crew through “seven fear-inducing levels” in a setup that sounds familiar to Five Nights at Freddy. You’ll be managing a space station, jumping from cameras and dealing with damaged controls to try and defeat the beast. The game promises multiple conclusions based on your choices. There is no release date for the game yet. For more information on Alien: Blackout, head here.